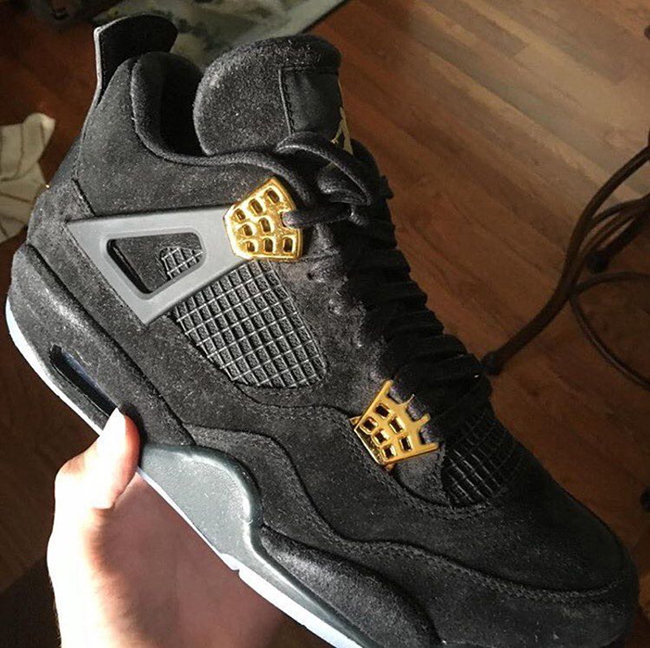 Jordan Brand is releasing the Air Jordan 4 Black Suede which will Glow in the Dark according to insider sources. 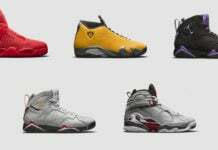 From what we can tell, this appears to be another interesting theme by Jordan Brand. 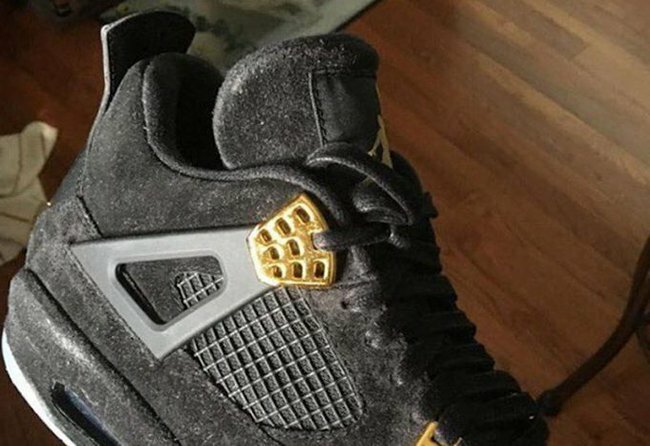 This Air Jordan 4 will feature a predominate Black upper which is covered in suede. 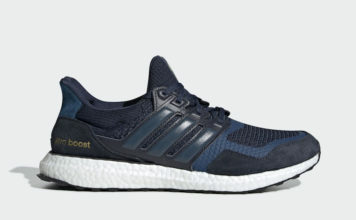 The same hue then covers the midsole, tongue, liner and netting. Adding some flash is the use of Metallic Gold that lands on the eyelets. 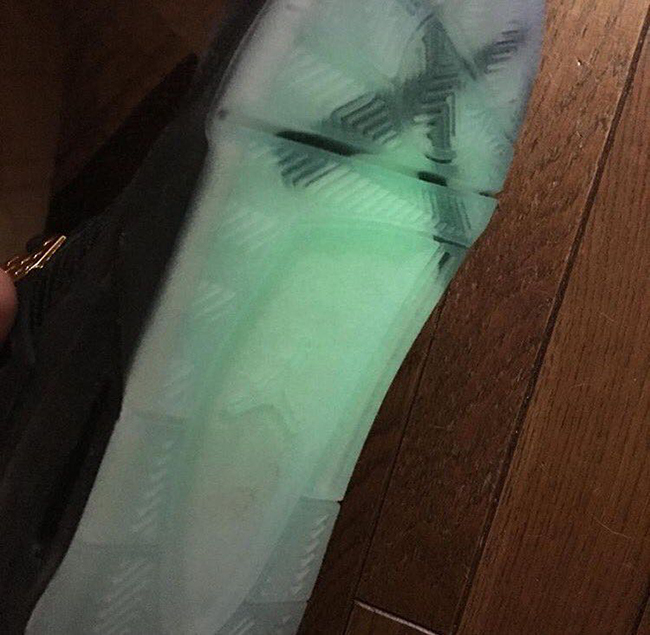 What is the highlight of this pair is the translucent Glow in the Dark outsole which exposes an X. 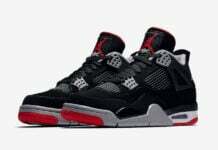 At the time of writing, a release date for the Air Jordan 4 Black Suede that glows in the dark has yet to be announced. Once we learn of additional information, we will make sure to update you. For now, check out more photos below and let us know what you think of them in the comments section.